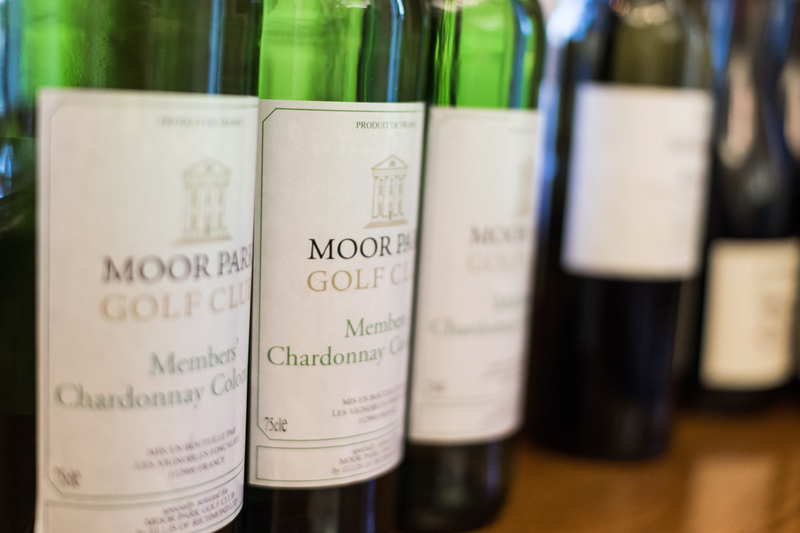 You will feel immediately welcome at Moor Park Golf Club. Getting involved in our thriving membership is easy with various activities and events every month. As a new member you will enjoy the weekly informal golf and tennis roll-ups along with our active Bridge Section and a range of fitness classes. 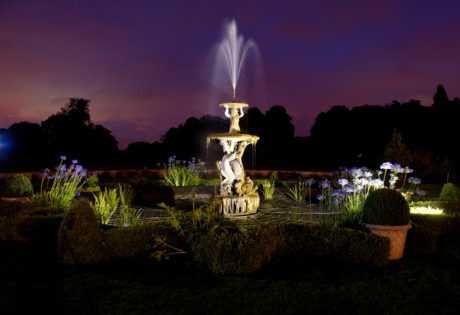 Members are welcome to bring along and entertain family and friends in our stunning 17th Century Clubhouse, a Grade I listed Mansion within 300 acres of our beautiful Moor Park Estate. Relax and enjoy our exquisite cuisine – from our signature breakfasts in either of our two bars, through to a three-course meal in your exclusive Members’ Dining Room. Have the added benefit of reduced food and beverage prices, when using your Membership card. 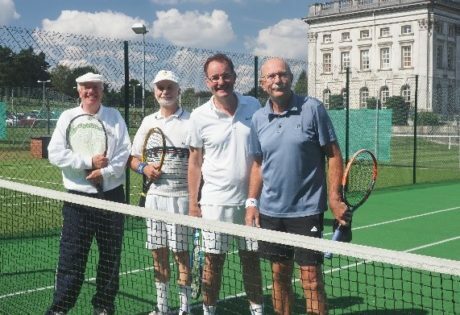 Amidst the beautiful back drop of the Mansion and surrounding grounds Moor Park Lawn Tennis Club has so much to offer the tennis player, whether you are a beginner, or a serious tournament player. In addition to our amazing grass courts we have a choice of all weather courts for year round play. 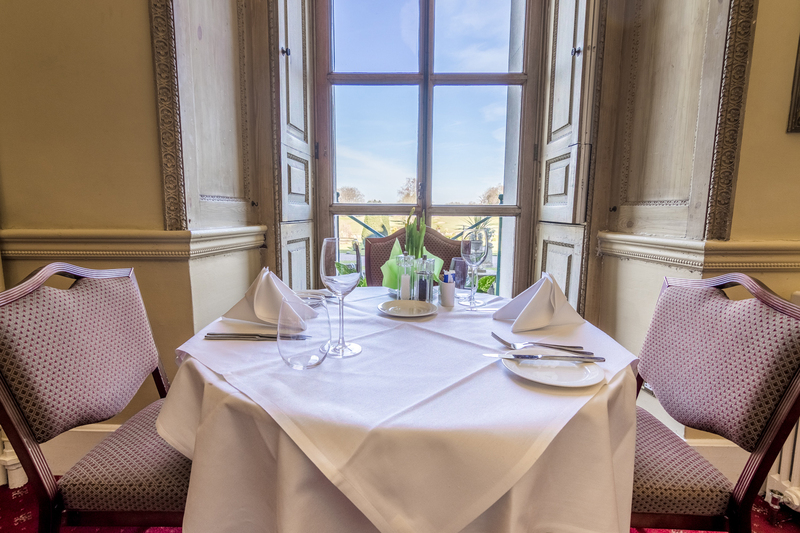 Members have access to the tennis pavilion as well as the Mansion House bars, dining rooms and other facilities. If you are not a golf or tennis player you can still enjoy the thriving social life that Moor Park Golf Club has to offer. Social Membership is a popular option for the partners of our Golf and Tennis Members and those that enjoy Club life. 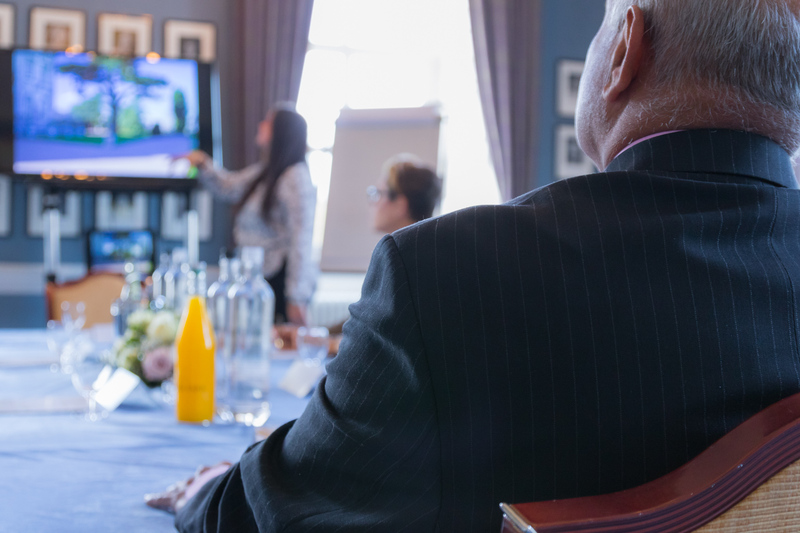 Whether you want to entertain clients or reward employees for their work, Corporate Membership allows the named Members’ to enjoy all the privileges of this magnificent club. 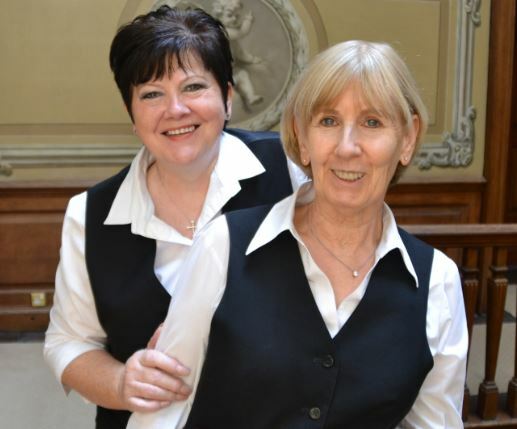 “My wife and I joined Moor Park and it soon became a second home to us. My wife is a social member, playing occasional tennis. Between golf and the outstanding social events, over the years we have met a lot of great people and made some life-long friends.” Ernie. “The golf courses and the food are fantastic. This is a great spot for celebrating special birthdays and anniversaries. There is no question, we made the right choice of Club.” Robert. Please see frequently asked questions on membership by clicking the link below.